Comfort and Performance. 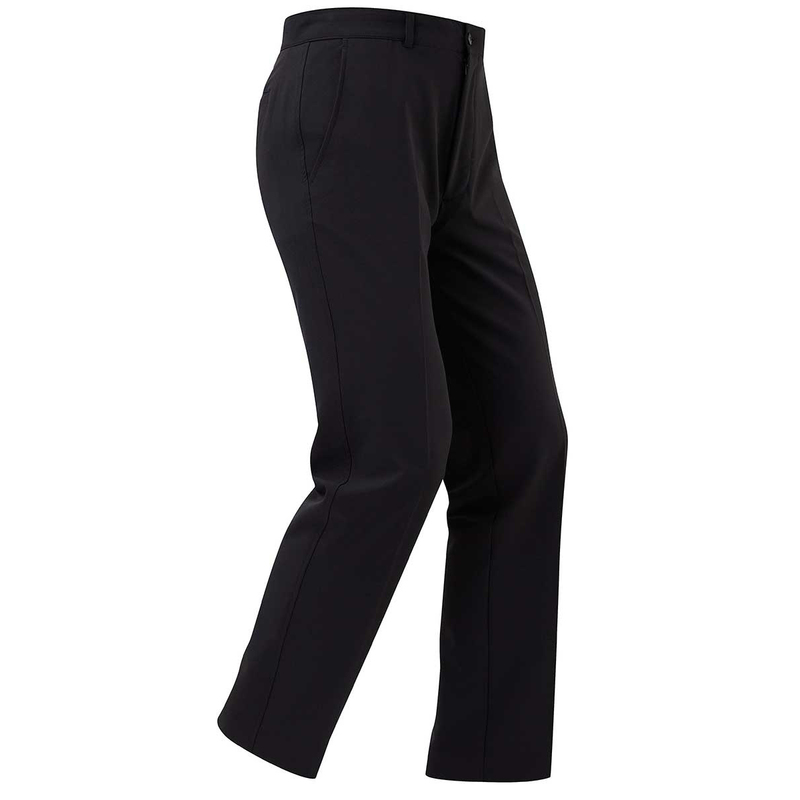 These are the key features you will find in these trousers. 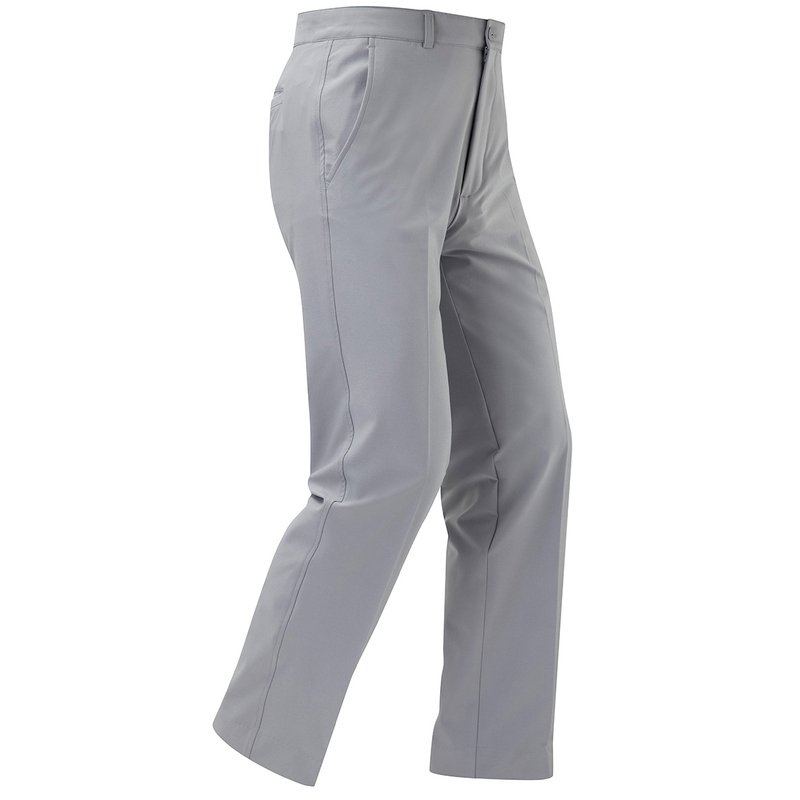 Due to Woven Stretch Twill construction and Moisture wicking fabric, which pulls perspiration away from the skin, you will struggle to find a better pair of golfing trousers on the market.